When you make mistakes, it is best to learn the lessons they teach you. Sometimes the lessons are about something else entirely – like time management and inbound marketing. It all started when I was making my supper. I was a bit hungry and grabbed some baby potatoes to roast. I would usually eat one large potato or two medium ones. Baby potatoes are much smaller. 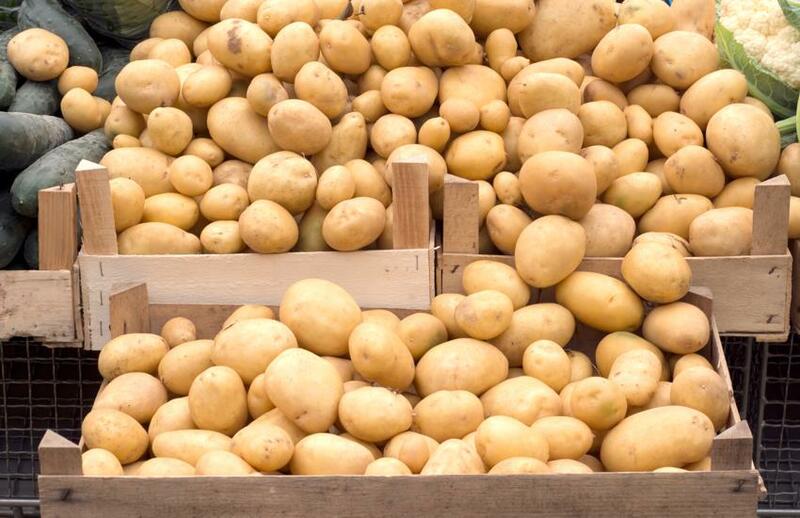 Obviously, one large potato is the equivalent of about 50 baby potatoes.